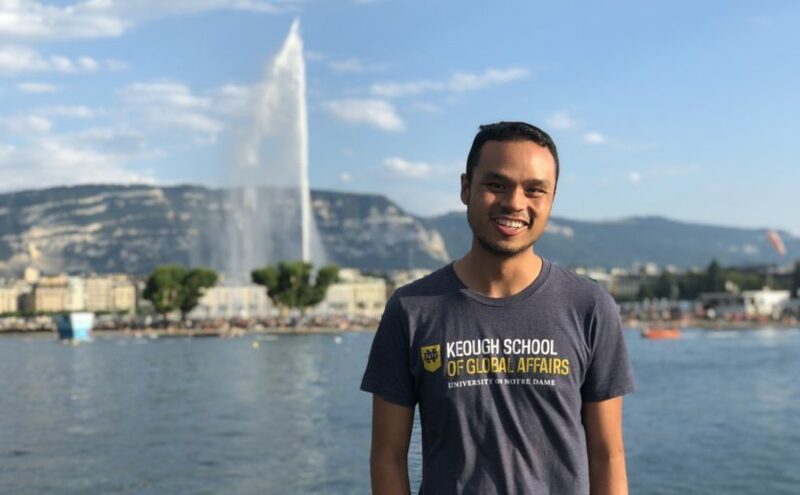 Studying at the Keough School of Global Affairs has given me an avenue to connect theory and practice. 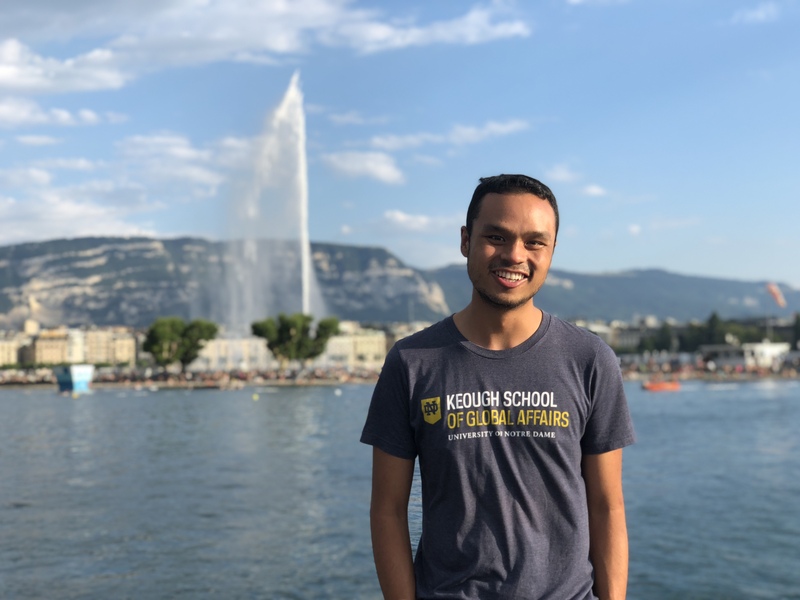 As a graduate student in the International Peace Studies concentration and now in the second year of my two-year Master of Global Affairs program, I have been able to acquire applicable knowledge and insight from both class and field work. These experiences have not only increased my academic and professional knowledge, skills, and competence, but have broadened my horizons through sharing and learning with classmates from 22 countries and opportunities to hear from notable global leaders. I have had the opportunity to network, learn, and seek answers to questions about threats to global peace in conversation with world-renowned leaders and peacebuilders. 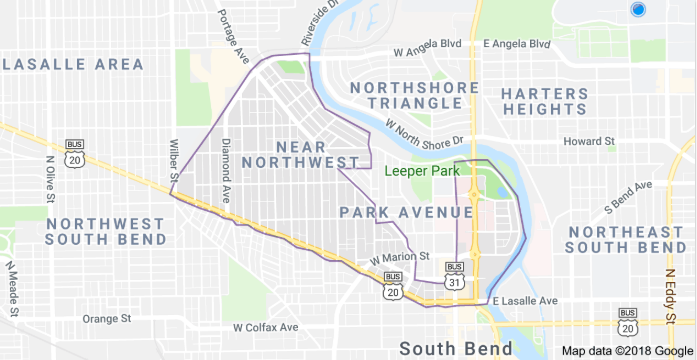 As another measure to link theory and practice, I am currently serving as an intern at Near Northwest Neighborhood, Inc. (NNN) in South Bend, Indiana. During this internship, I have been able to relate the theoretical lessons from my first year of classes to the realities in my surroundings. The Near Northwest Neighborhood in South Bend, Indiana. These issues have led to health challenges (especially for children and women), insecurity, and mistrust and suspicion among neighbors. NNN has decided to focus on an agenda that can help to reverse these trends. The organization’s approach includes working on building a web of relationships, researching how to detect lead contamination, refurbishment of contaminated homes, and collaborating with other partners like Notre Dame and the Department of Health in South Bend. My involvement in this work has challenged me to relate and engage with new cultures and value systems. I have made it my priority and goal in the field to focus on how to contribute to addressing these neighborhood challenges. The actions and strategies I have adopted include: one-on-one meetings, understanding the motivations and self-interest of individuals that we can transform into mutual interests to move us to action, forming teams, moving from seeing problems to understanding issues, and engaging key decision-makers. I also capitalized on my previous experience working at various levels with organizations in Sierra Leone on behalf of women who had been severely marginalized and abused. Aminata presents to community members about building power. Having been able to build acquaintances with many people, I can now continue to build trust with them. Over time, this will elicit a more honest and open way to share their stories, understand their shared values and interest in social justice, and develop a cohesive vision for where we are going as a neighborhood. I have met with at least 50 people in the neighborhood and heard the things that interest them. Now we are working on issues regarding problematic homeowners and landlords. In the same vein, I have been engaging with the local code inspector to work with us and other good neighbors to see how we can best deal with these challenges. To this effect, I am hosting the first meeting between neighbors and the inspector to discuss these issues and forge a way forward. In addition to community organizing, I am assigned to the Center for the Homeless this semester until mid-December. My role is to work with 10 women on how to solve their conflicts nonviolently. On the first Wednesday in September, we first met and started with brief introductions of ourselves, followed by a game. During the game, each person had to pick out a number of cards. Depending on how many cards were picked, each woman would tell us the same number of facts about herself. We had a wonderful time with one another, setting ground rules and asking everyone to think about what they expect from the classes this semester. At the end of the one-hour introduction class, we all had experienced a wonderful time. I often reflect on these life-changing encounters as I retire to my bed at night and I feel so fulfilled, because I can see that I was able to touch the hearts of people, and particularly women, in a totally new cultural environment for me. All of this is happening because of my time at Notre Dame, and I value the school’s contribution in my life. 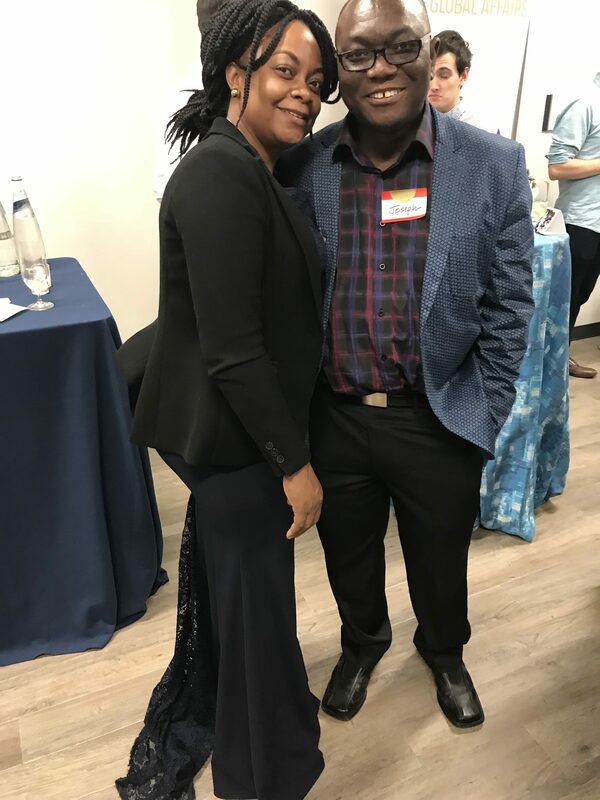 Aminata and her husband at a recent Kroc Institute alumni event in Washington, DC. Don Ginocchio is an IT Executive at SAP and Global Partner of the Keough School of Global Affairs Integration Lab (i-Lab). SAP has been a contributor to the key concepts of the i-Lab through training of its leaders in human centered design and other design thinking-related disciplines. The unique space of the i-Lab is modeled after similar co-creation spaces at SAP Labs and SAP ecosystem partners. On Thursday September 13th I had the great pleasure of attending the University of Notre Dame Keough School of Global Affairs i-Lab Global Partner Showcase. It was an incredibly inspirational and informative overview of seven student summer project experiences all related to the United Nations Sustainable Development Goals. This summer, 23 Master of Global Affairs students participating in the Integration Lab worked with seven global partners to address critical challenges including sustainable housing, innovative education, decentralization of government, climate change, access to health care, equitable supply chains, and immigration policy. The student teams presented their projects, shared their experiences, and charted paths forward. It was 12:39 a.m. on Thursday, July 19, when a 5.1 magnitude earthquake shook the land of central Colombia. The epicenter hit close to a small town in Huila—over 300 kilometers away from Bogotá—but the remezón was strong enough to jolt me awake in the middle of the night. It had been five years since I last lived on land where earthquakes are a fairly regular occurrence, but the resilience of the capital’s structures protected me from any physical or emotional torment. 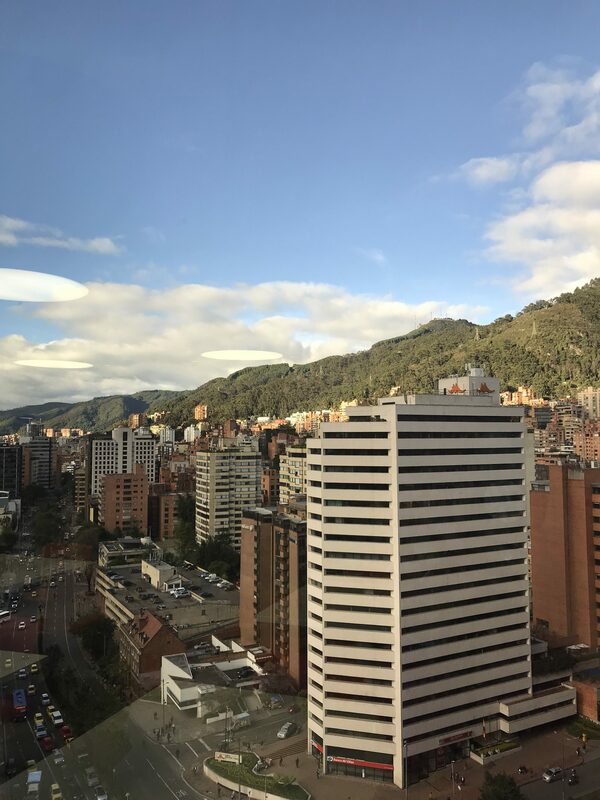 That is, perhaps, one of the most interesting dimensions of coming back home to Colombia for an internship with the World Bank—the unexpected shelteredness. I grew up further south, in Cali, where the realities of the deep inequality of our country, and the precariousness of our peace and safety, are always just around the corner. 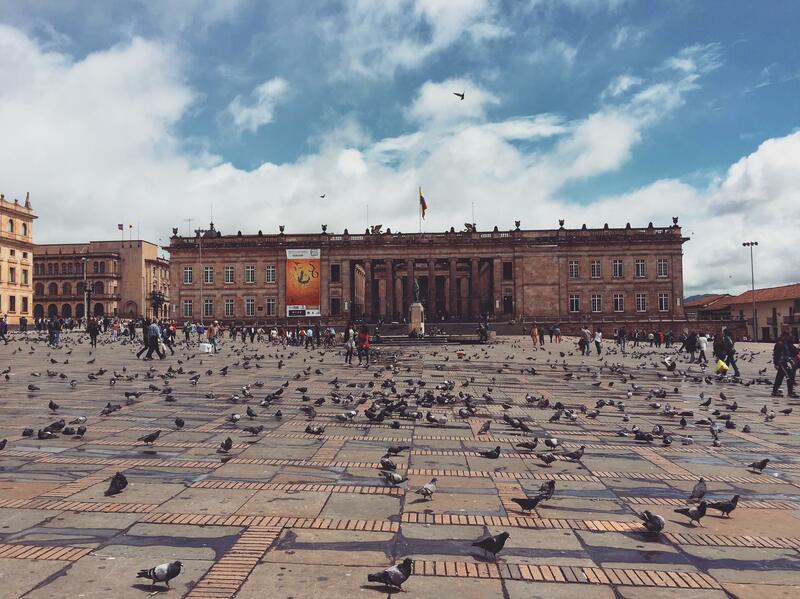 Bogotá, however, is much more neatly packaged for the international businessman or diplomat. It sells itself as one of the many capitals of the world and, often, its only “Third World” tells are the various potholes and occasional street vendors that add “charm” to the financial district. In Bogotá, only one house collapsed during the earthquake. It was an old house in the center of town and its inhabitants lived there despite an ancient eviction and demolition notice. The whole affair now stands as a fascinating metaphor for the state of the country—while the media reports mostly on the sleep lost by the capitalinos, not much is said about what happened in the smaller, rural towns closer to the epicenter, or what will happen to the one family who lost their home. From abroad, watching the news through lagging livestreams or reading outraged updates on Twitter feeds, feeling disdain for the approach discussed above is quite easy. It is easy to blame the elite capitalinos for their blindness and indifference to the plight of Colombians on the peripheries (real or imagined). But being here, living in the bubble, I will admit to walking by the street vendors and pretending they are not there, to going back to bed after the earthquake, being thankful for how nice my apartment is and simply moving on. As I begin my internship with the World Bank and settle back into what once was a home, I recognize these pushes and pulls will become even stronger. But which pull will be stronger? To give in to the comfort of a desk job in an elegant building in a wealthy neighborhood of a wealthy city? Or to reach out and find the crumbling houses before the next earthquake hits? Or, perhaps, we hide behind excuses of safety and security when forcing ourselves to choose either/or. As an outsider who was once an insider now trying to negotiate those forces, I hope this semester helps me find ways to pull myself and other Colombians out of these conundrums. The past three months have represented a whirlwind of political events for Colombia, and I am glad I was here to witness and take it all in as an insider-outsider. May and June brought with them a heavily contested, polarized, and difficult presidential election. 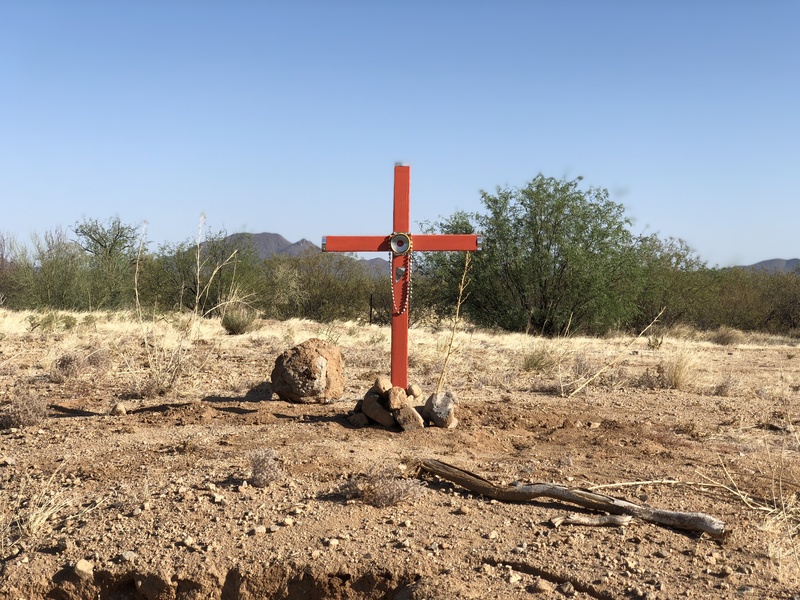 In a series of peaceful protests around the country, July brought the height of popular condemnation for the political assassinations of social leaders that have been occurring for years. Sadly, however, it seems that for many the most salient tragedy of the past weeks has been Colombia’s untimely elimination from the FIFA World Cup. One could argue that perhaps this avoidance-through-sports is due to the deep sense of uncertainty that plagues the country—unknowingness as to what will happen to the Peace Agreement with FARC under the impending Ivan Duque presidency; doubts as to what the legacy of President Juan Manuel Santos will be; and worries about the present state of the country’s other armed actors. For many of us, tossing and turning about what the referee could have done to spare us elimination at the hands of the English national team provides a stronger sense of certainty and control. View of Bogota from the World Bank offices. President Elect Duque will receive a country that is both hopeful and weary. Duque ran on a conservative “lets modify the peace agreement and lower taxes” platform that inspired urban elites and their economic interests, while also inflaming anti-Santos sentiments. Weariness stems largely from the most recent onslaught of paramilitary, ELN, and FARC violence in the rural and semi-rural peripheries of Colombia. Indeed, the Democratic Center party and its members have a history of both being entangled with and denying the existence of paramilitary groups, and, as such, their return to the presidency concerns many observers. Together with ELN and FARC dissidences, paramilitary actors are responsible for the deaths of over 200 human rights defenders, indigenous representatives, and many others since the signing of the peace accords in 2016. This is, devastatingly, evidence that conflict in the country still abounds and that a Duque administration will face challenges not only in implementing the peace agreement (if they do so at all), but also in managing historical threats and new ones that may emerge. As a Colombian who has been educated abroad for half a decade and who watched Santos’ second term and the unfolding of the peace negotiations through the lens of the media, I choose to share in the sentiment of hopeful weariness. I am worried about the future of the peace agreement—not because its failure would mean a FARC resurgence (I believe that ship has already sailed), but rather because it would represent a failure of the Colombian state and people to do right by the victims of decades of structural and direct violence. As a peace studies student, I am keenly aware of the oppressive size of the challenges that face communities in Chocó and Antioquia, for example, and it worries me deeply to think these might be compounded by the destruction of spaces for justice where their truths might be told. Moreover, as someone who feels deeply committed to working for peace, development, and justice, I wonder what safe spaces will be left for us when the chips of violence fall according to new political arrangements. I am also hopeful that the past years of political polarization and debates have awakened a spirit of moral activism in the hearts of many Colombians—we will not sit idly by and watch our prospects of peace be dismantled. Indeed, on July 6, a series of peaceful national demonstrations against the assassinations of social leaders spread throughout the country. 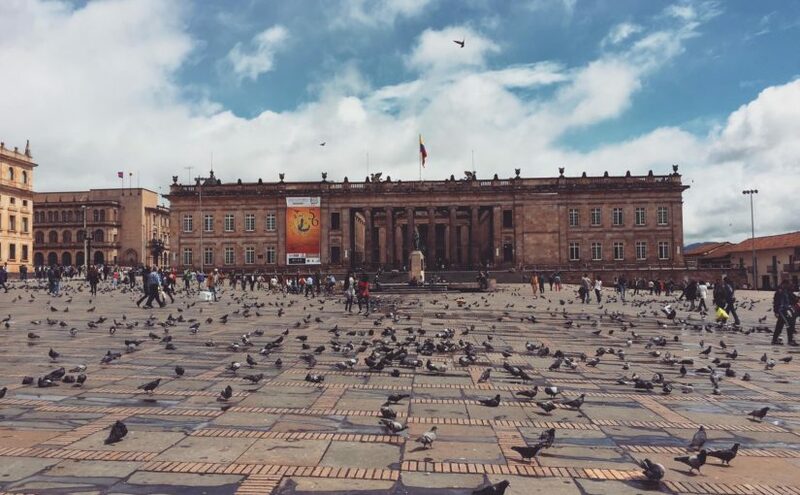 Thousands of people in Bogota, Pereira, Cali, Barranquilla, Medellin, and many other cities, hit public parks and squares to clamor for justice and their protection. Using candles to represent the lives lost and the hashtag #NosEstanMatando (#WeAreBeingKilled), the crowds forced politicians, including the President Elect, to at least acknowledge the situation. As such, I have hope that the Colombia of 2018, one that has so many wicked problems and faces a tricky next four years, is also one of renewed political and ethical energy. Fingers crossed that by the time the 2022 FIFA World Cup comes around, in those same four years plus four months, our getting eliminated truly is the only cause for national mourning. 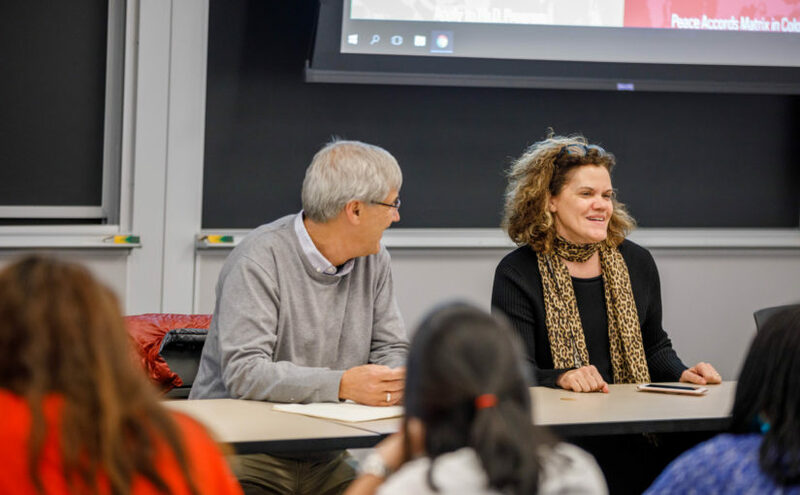 Students in the International Peace Studies Concentration of the Keough School Master of Global Affairs program will soon embark on the extended field internship experience that is an integral part of their peace studies training. Students will spend six months on the ground working with a peace-related organization and conducting independent field research that will form the basis of their MA Capstone project. This year members of the peace studies cohort will be located in Nairobi, Bogota, Washington D.C., Baltimore, Seattle, and South Bend. They will join a range of organizations including the World Bank, Catholic Relief Services, Voice of America, the Life and Peace Institute, and Act, Change, Transform (ACT!). The Kroc Institute established its first field internships in 2004. Six months is a long time to be away from campus and the extended internship experience is unique among master’s level peace studies programs. We are encouraged that alumni of the master’s program and employers alike consistently report that the extended time spent in the field is essential to building the professional identity and self-understanding that is the hallmark of peacebuilders trained at the Kroc Institute over the last 32 years. In the high stakes and unpredictable world of conflict and peace work, acting professionally requires much more than simply applying skills learned in the classroom to vexing problems in the real world. 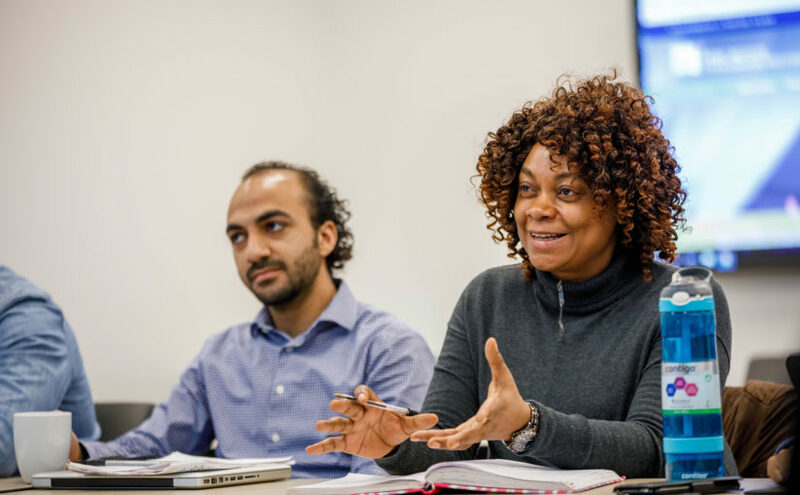 As part of the Keough School Master of Global Affairs, the peace studies concentration draws deeply on the pragmatic insights of reflective practice: the understanding that the most effective knowledge in any situation comes through practice. Put simply, we learn best by doing. Reflective practice requires that we shift the center of gravity on the theory-practice continuum. In his classic book, Experience and Education, John Dewey asserts that learning rooted in experience is key for intellectual and personal growth, helping students to “improve their power of judgment and capacity to act intelligently in new situations.” The peace studies students in the field learn above all to listen to the nuances of the local context and to act in a manner fitting to the particular situation. To be sure, students draw on the theories and skills that they have learned during the first year of coursework. But they understand the importance of holding these theories gently and being ready to adapt, rework or even reject them as the situation demands. Peace Studies students often remark that the field experience helps them to be “comfortable with being uncomfortable.” Indeed, the experience is intentionally designed to unsettle students. Students are generally placed in a culture that is unfamiliar to them: this year our interns in Nairobi, for example, will hail from the Philippines, China, South Africa and Zimbabwe. 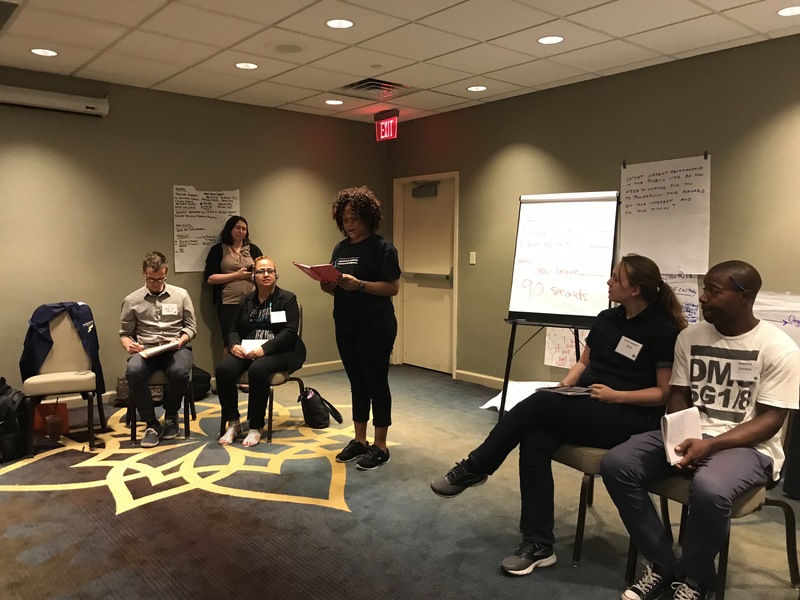 Interns become full members of the organizations where they are placed, learning how to navigate an institutional setting very different from the university community that has been their home for the past year. Students spend the majority of their time (four days per week) working with their organization, leaving one day each week for their own academic research. 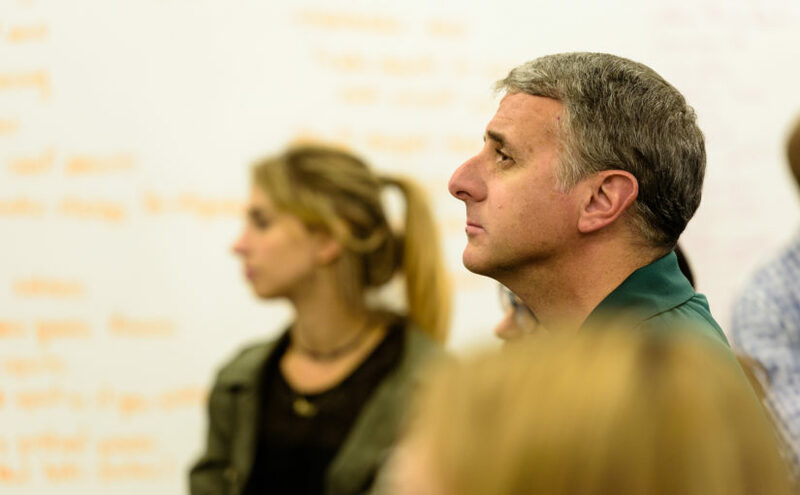 In these practical ways, the Peace Studies field experience seeks to embody the key principles of solidarity and subsidiarity that are central to the understanding of integral human development that undergirds the Keough School Master of Global Affairs. Asking students to step outside of their comfort zone and follow the lead of the local partners for six months is difficult, but through this process students learn in very practical ways how to genuinely support their partners and nurture local initiatives that support the common good. 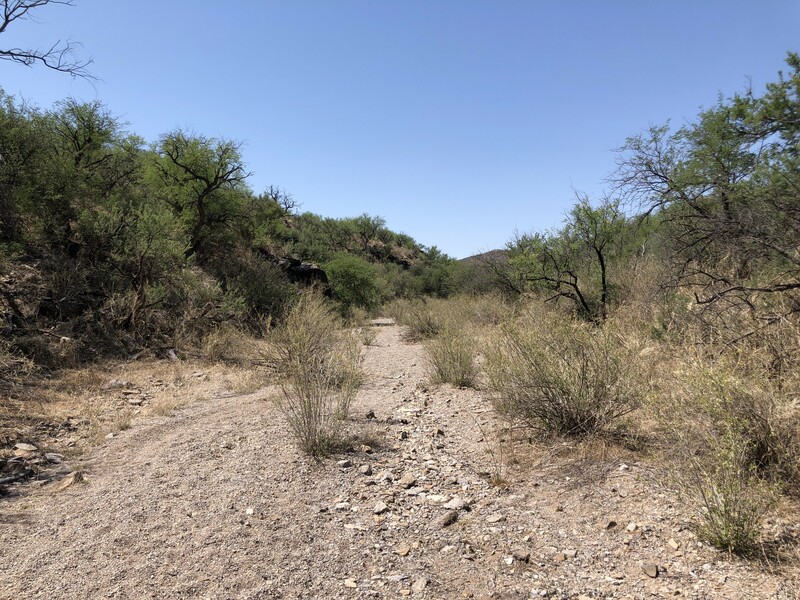 Over the course of six months, students will write monthly journal entries and longer papers that recount the challenges they face in these unfamiliar settings, but also the creative ways they have found to meet these challenges. Later entries from Peace Studies students on this blog will give readers a glimpse of these journeys. Like past interns, this year’s Peace Studies students will produce important products for their organizations, including conflict assessments; policy analyses and recommendations; workshop designs; and program evaluations. But more importantly, they will develop personal qualities that will allow them to succeed as professional peacebuilders, no matter the context in which they find themselves. Education theorist Randall Bass writes that the most valuable and transformational educational experiences are those that improve students’ ability to “make discerning judgments based on practical reasoning, acting reflectively, taking risks, engaging in civil, if difficult, discourse, and proceeding with confidence in the face of uncertainty.” Over the extended six-month period, Peace Studies students grow in all of these areas, learning to think outside the box and to act confidently (with both generosity and humility). If the stories and career trajectories of past master’s students are any indication, we know that the field experience will be radically transformative for our students. We are excited for our Peace Studies students to undertake this formation process and even more excited to see who they become over the next six months. After the second semester ended with lots of sentimental hugs and long-lasting goodbyes, I found myself immediately packing for travel to the capital of a long and narrow, yet incredibly beautiful country in South America: Chile. As a part of the Integration Lab (i-Lab), with my teammates Sonia and Nnadozie, I am working with Enseña Chile (eCh) to help implement their project “Colegios que Aprenden” (Schools that Learn). Two weeks before the start of our project, I am in Santiago to make final preparations for our field work and practice my Spanish. Enseña Chile is an NGO that aims to prepare children for a meaningful future by providing quality educational opportunities for all students in Chile. They recruit talented teachers, based on merit and leadership, to work in schools across Chile. Their work reflects a commitment that all children in Chile, including those in low-income schools, have the ability to learn and the right to receive a quality education. 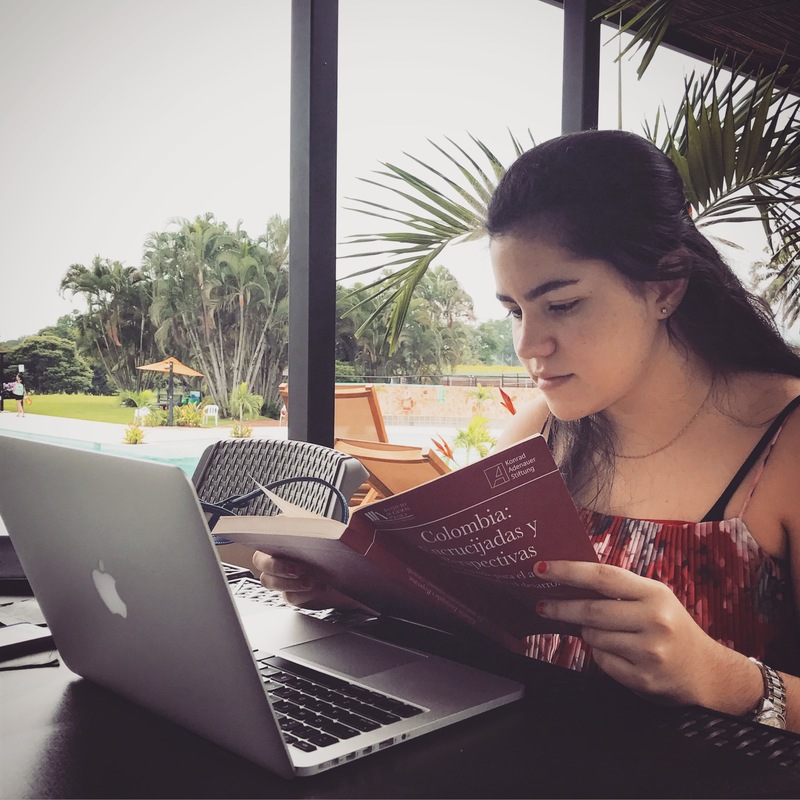 A new business model, “Colegios que Aprenden”, which they established last year, assists teachers to improve their professional expertise, foster community and school-wide innovation, and enhance student learning. Using Design Thinking, our Master of Global Affairs team will engage in classroom observations, interviews with school leaders, teachers and students, and a series of collaborative focus groups, and will develop a set of recommendations and prototypes to be deployed in Chilean schools. 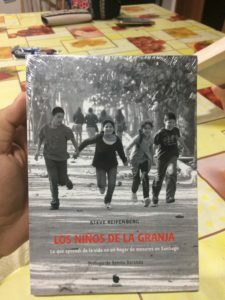 We are hopeful and excited that our two months in the field and further engagement with the organization will bear a result that is of a value for the children in Chile and beyond. 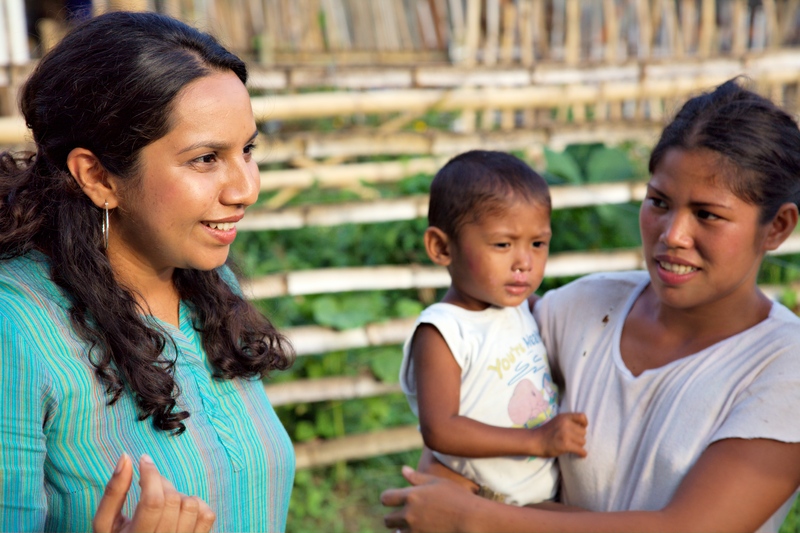 Our project involves interviews and focus groups where the primary language of communication is Spanish. That’s why I’ve come to Chile early to take intensive Spanish classes—my first exposure to Spanish! While the rest of my classmates are enjoying a three-week post-semester holiday, I am enjoying my Spanish classes and my busy, yet never the same, schedule in Chile. 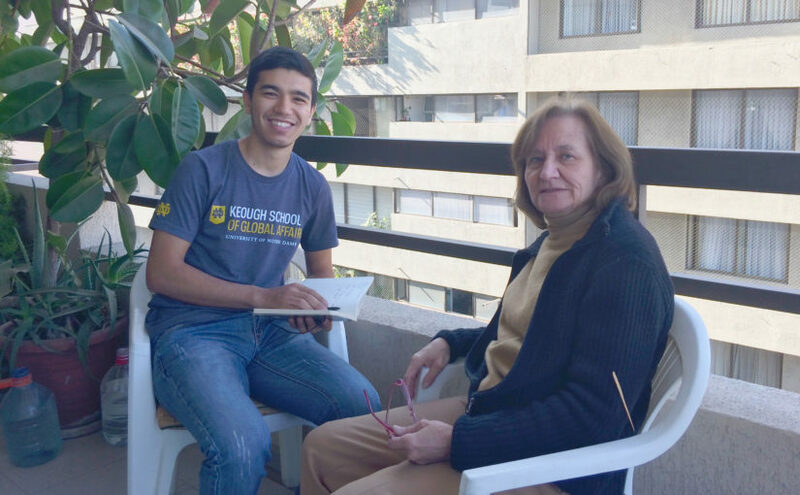 My host tells me Chilean Spanish is the fastest and most complicated of Spanish accents in the world: my daily conversations with my host almost always challenge my textbook Spanish knowledge. I am hopeful my current hardship will turn me into a “seco”, meaning “skillful” in Chilean Spanish, in understanding any other Spanish accents. On Friday I visited the office of eCh in Santiago and had a meeting with Trinidad Montes, our coordinator at eCh. The meeting was very interesting and useful as Sonia joined through Skype to talk about the organizational and substantive aspects of our project. Trinidad introduced me to the incredibly inspiring eCh staff. The work was at its peak and teams were enthusiastically collaborating with each other. I was fortunate to meet Tomas Recart, the CEO of eCh and a dedicated educator whom I had only known through YouTube videos. His words of trust and excitement towards our team and the work we will be conducting instilled in me further motivation and passion. 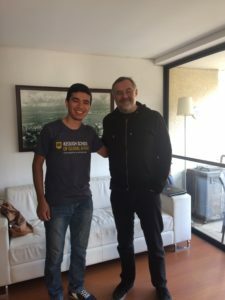 Meeting Tomas Vergara, our i-Lab liaison in Chile, who visited Notre Dame in March and worked with us in co-creating our project, was also a particular pleasure. My busy schedule in Santiago still leaves enough time to visit Domingo Savio, the place I have come to love through the book Santiago’s Children, by my Keough School i-Lab Professor Steve Reifenberg. The house was previously a private orphanage, and is now being used as an educational center for kids. It is situated in one of poor neighborhoods in Santiago. In Santiago’s Children, Professor Reifenberg talks about his experience working for Domingo Savio in the 1980s when he visited Chile right after the college, not knowing Spanish well. The stories described in the book are so authentic that they bring you into author’s life 35 years ago and make you see it from his eyes. How would you feel if you visited the place and the people you imagine of, having only read about it in the book? I felt very emotional and ecstatic after meeting Olga, who opened her home for orphans and children of low-income families. I found so much love and care in her eyes. In the meantime, Jorge, a teacher at Domingo Savio, showed me around and narrated the history of the place and how it looked before. As he described the way the rooms were divided and turned into bedrooms and living rooms for children, I would nod my head every time, subtly signaling that I knew about it. All in all, this is just my first week in Santiago, but the city has already managed to capture my love and respect for its people.